Every now and then a dev or publisher is kind enough to go that little bit extra and offer you out there a chance of winning their game. 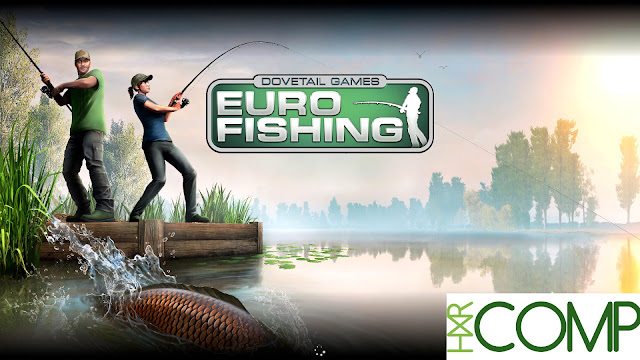 Dovetail Games have been kind enough to gift me two codes of their addictive fishing game Euro Fishing for you guys to win. The Gleam giveaway with all the entry choices can be found below, with a winner being chosen next Wednesday (June 29th). Good luck to all that enter, and if you're new to the site thanks for checking me out.